Welcome to Fletcher Hotel-Restaurant Elzenduin. The Hotel nearby Monster is near to the coast of Zuid-Holland at just 200 meter of the lovely beach of the lovely town Ter Heijde aan Zee. 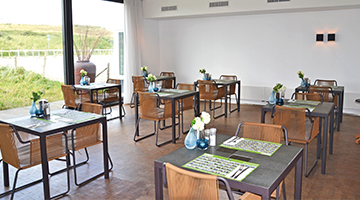 Fletcher Hotel-Restaurant Elzenduin is located close to the beautiful dunes of the coast of Zuid-Holland. Are you looking for culture, nature, beach and great food? 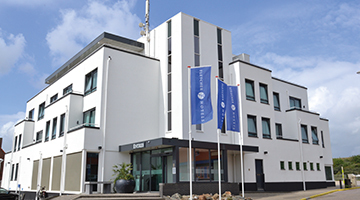 Do not look any further and book a room at our hotel in Ter Heijde aan Zee. You can make use of our (e)bike rental service and go for a ride to discover the stunning dunes. On a beautiful day you can lay down at the beach or walk around in the political capital The Hague. Fletcher Hotel-Restaurant Elzenduin offers a variety of hotel facilities to make your stay as comfortable as possible. After a day out in the surroundings of Ter Heijde aan Zee you can sit down in our modern à la carte restaurant for a delicious dinner with a wonderful view of the dunes. 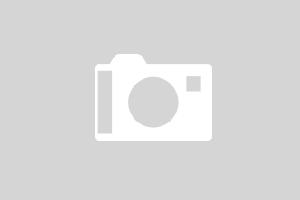 Do you want to organise a business gathering? Our meeting rooms provide all modern conveniences you need. Want to enjoy a luxury weekend at the seaside? 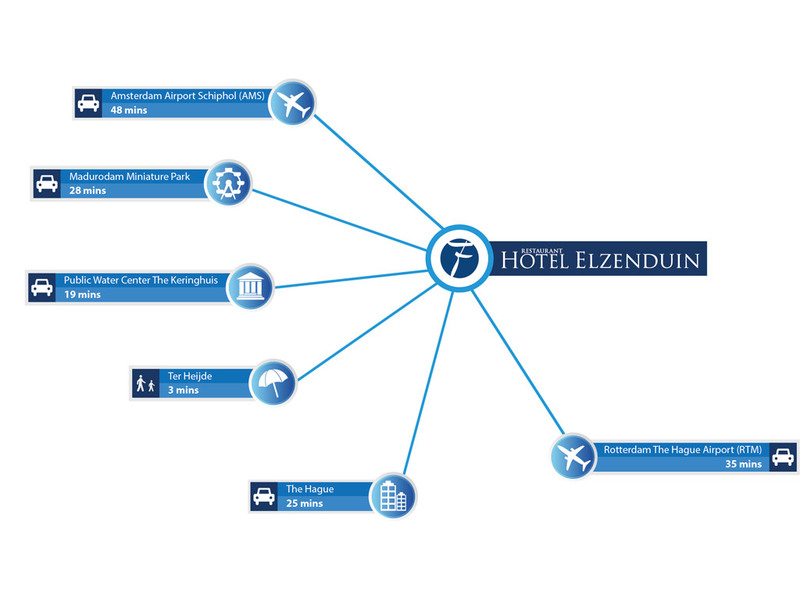 Hotel-Restaurant Elzenduin offers you all possibilities. For that real beach feeling, you've come to the right place here. You will experience the luxury of the hotel through the modern brasserie. 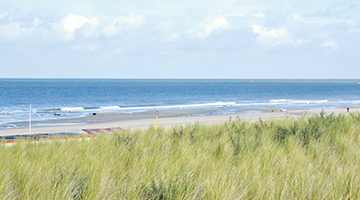 Ter Heijde aan Zee is a dune village and in the summer it is one of the quietest beaches in the Netherlands. This makes it a lovely place to breathe the fresh sea air and enjoy the natural surroundings. In addition, the cities of The Hague and Rotterdam are nearby and are definitely worth a visit. You can soak up the culture of this lovely village enjoy extensive shopping possibilities.